We are dedicated to justice for the injured. If you have been hurt, don’t hesitate to call us. It was not your fault and time is of the essence. We are experienced, dedicated and here to assist you through a physical and emotional time, let us help you as we have helped hundreds of others. Each member of the Hugh Morris team works together as a team to make sure our clients are served to the best of our abilities. High communication and compassion are two values we look for when choosing team members. This is a highly stressful time in people’s lives and we want them to know, we are here for them and we care. 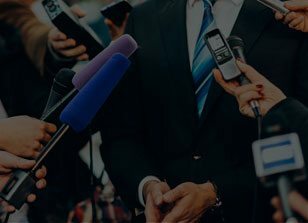 Read more about each of our team members. Hugh Morris offers nearly 20 years of law experience in Albany, Georgia. A Leesburg, Georgia native, Hugh graduated from University of Georgia in 1993 with a Bachelor’s Degree in Risk Management and Insurance, and went on to obtain his Master’s of Business Administration from Georgia Southwestern University in 1996. 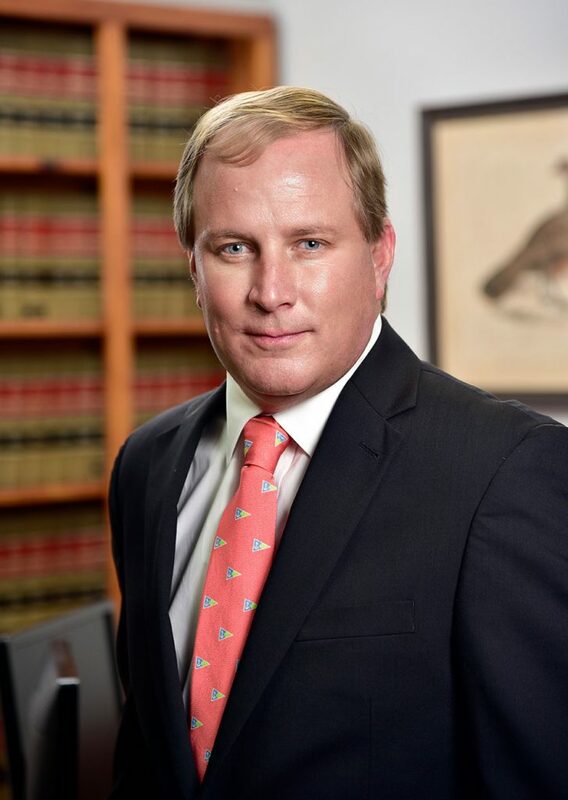 Hugh began his career in the insurance field, but quickly realized he had a passion for helping people and went on to get his Law Degree from the Cumberland School of Law at Samford University in 1999. Hugh was admitted to practice law that year by the State Bar of Georgia. He is a member of the Georgia Trial Lawyers Association, American Bar Association and Dougherty County Bar Association. 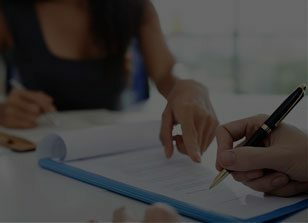 Hugh’s practice involves litigation in the areas of personal injury, wrongful death and workers’ compensation. 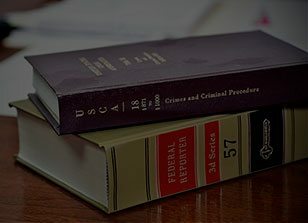 He has represented injured workers and those who have suffered injuries as the result of motor vehicle accidents, motorcycle accidents, 18 wheel tractor-trailers, slip and falls, explosions, dog bites, and various other situations. 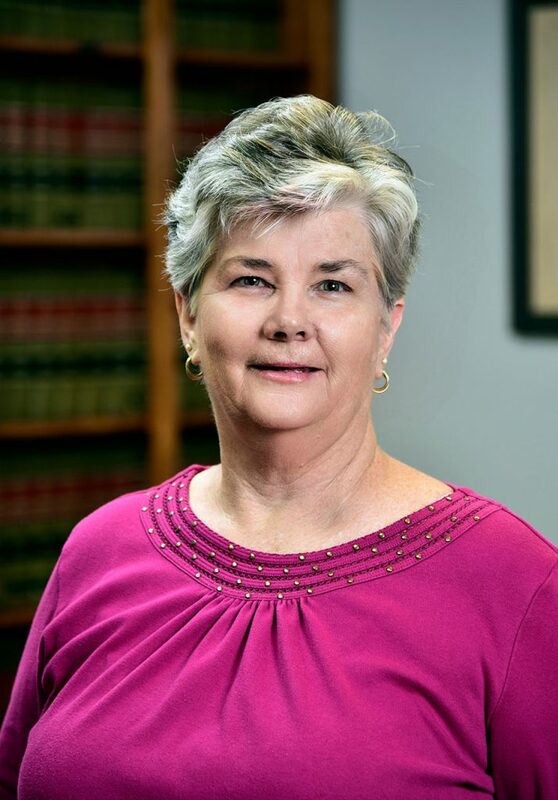 Jackie brings extensive experience to our office with 30 years of office experience including 24 years in the legal field. 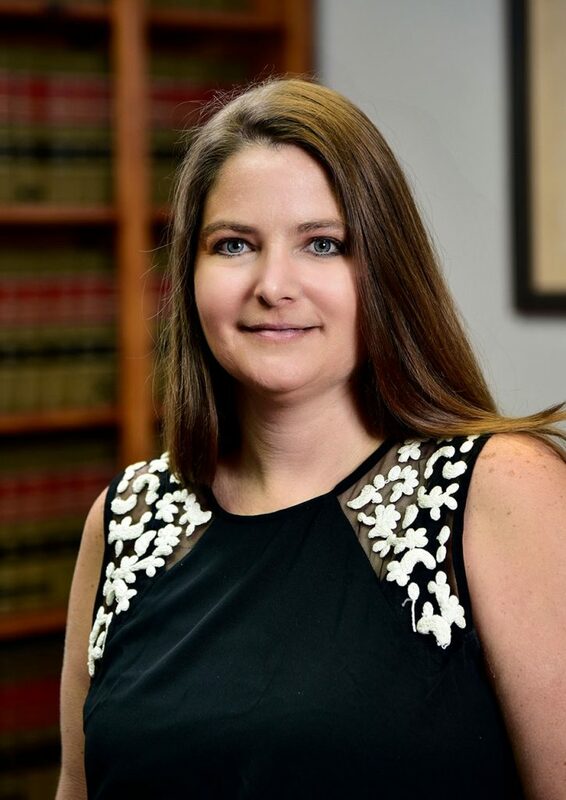 She has worked with Hugh Morris Law firm from day one. She works diligently to make sure our clients needs are met each and every day. 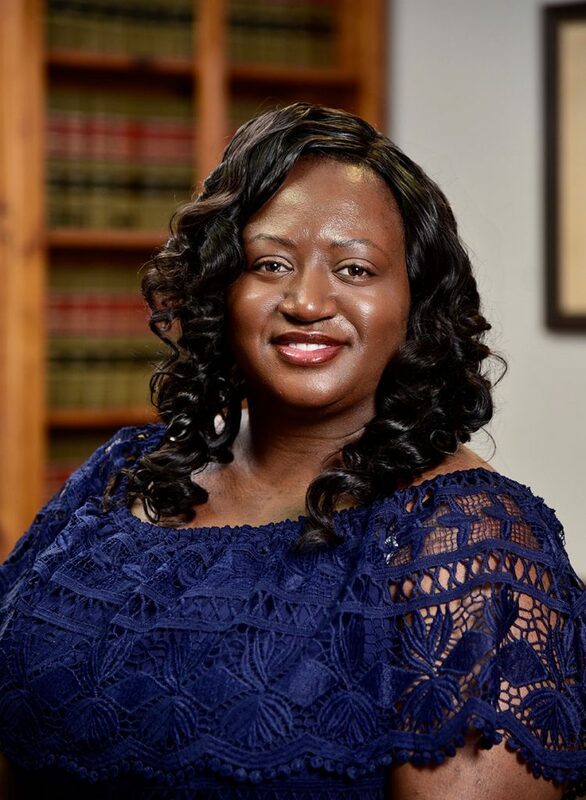 Her responsibilities include, but are not limited too, disbursement of settlement funds, accounts payable and receivable, handling Medicare and Medicaid payments, managing all workers’ compensation cases. She may be reached at jackie@hughmorrislaw.com. can be reached at tonya@hughmorrislaw.com. Latoya creates, opens and closes each case file. She communicates with clients about the status of their case and makes sure they are updated every step of the way. She is a diligent worker with a good-natured and has a warm personality. She is a very positive person and easy for our clients to work with. She may be reached at latoya@hughmorrislaw.com. We want to help you. You deserve professional, compassionate and professional representation.